Our experienced team of architects can design and deliver new public or commercial buildings or the extension and renovation of existing sites. As an RIBA Chartered Practice we can offer all RIBA work stages and have experience leading consultant teams. 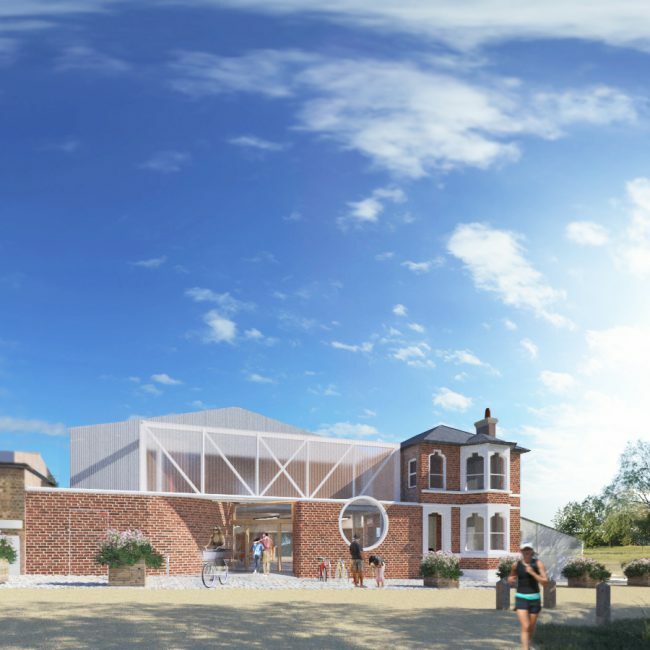 Working for the London Borough of Waltham Forest we undertook a feasibility study for a 600m2 extension to a community cafe in Leyton Jubilee Park, to incorporate a cycle hub, sports cafe, artist studios and co-working space. 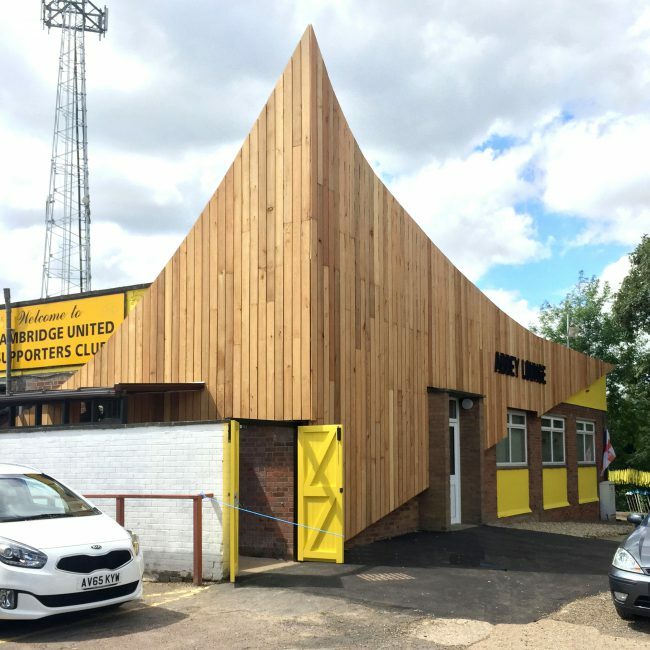 At Cambridge United football club we delivered the transformation of the supporters club building into a renovated social space for Grosvenor. Our network of collaborators include structural engineers, energy evaluators, business planning, mechanical and electrical designers, IT specialists and quantity surveyors who we can recommend to complement the requirements of your project. Public buildings that enhance community life. 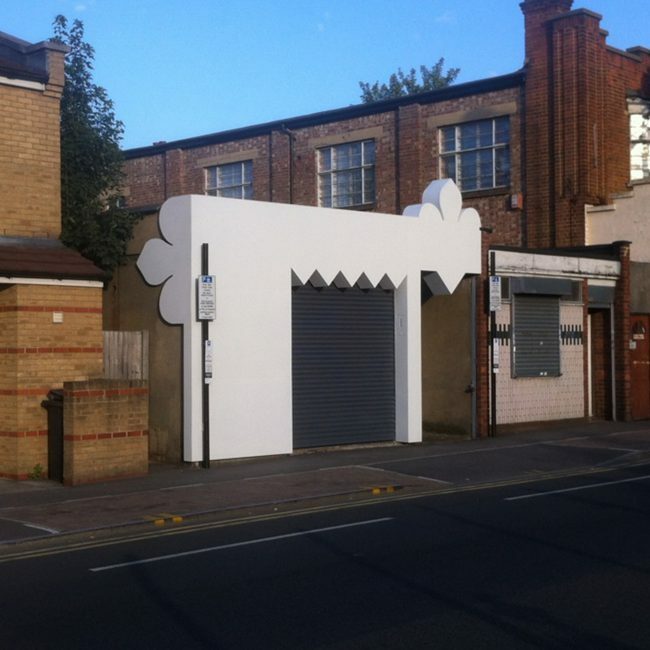 Improving existing civic facilities and transforming ideas for regeneration into new architectures of any scale.